Not everyone appreciates bikes. But to those who do, they would even pose a challenge to find a disadvantage in using one. This is the list of 10 of the best road bikes 2018 edition. Bikes are environment-friendly promote good health. They are not as expensive as cars. 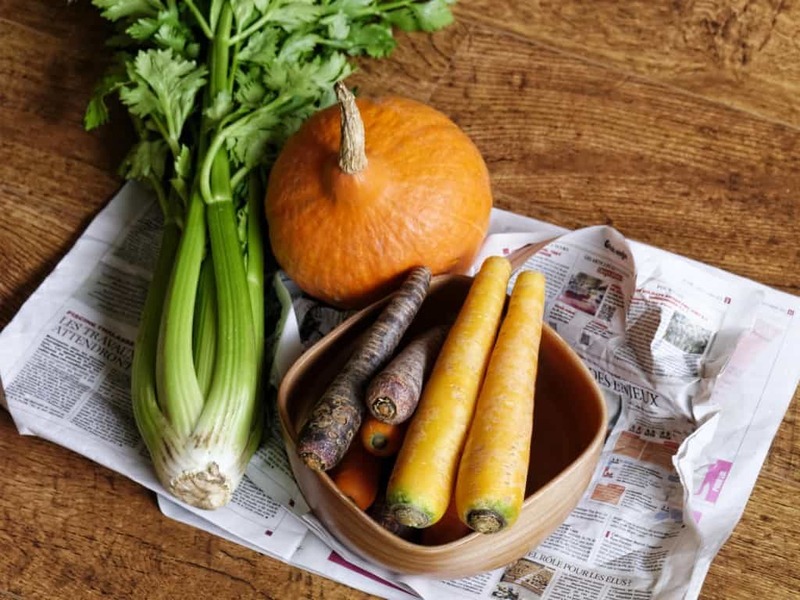 They provide a sense of freedom, meditation, and fulfilment. Daredevils even find adrenaline rush only a bike could give. Studies even show that bicycle commuters are healthier, more productive, and require less time off work. If you are planning to get a bike of your own for commuting, health improvement, save money or local or global competitive scale, we roundup a brief review of the 10 best road bikes for 2018 and carefully examined their specialisations and with whom are they best suited for. This frame by Cannondale features the BallisTec carbon construction and system that makes EVO light with good aerodynamics. Cannondale has added a little more focus on descents with this EVO design thanks to the control of disc brakes and a frame that is fairly stiff. The frame, fork, crankset, and seat together as a system save a lot of weight. 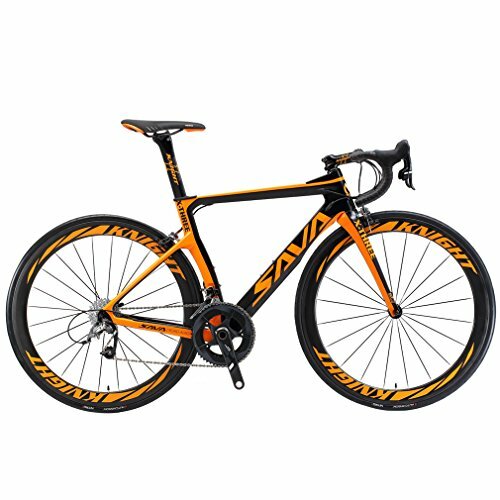 A good entry level to an intermediate road bike for those who are interested. Another feature that makes this road bike unique is the TAP or Truncated Aero Profile tube shapes that reduce drag. Equipped with Ultegra Di2 series, it sports electronic shifting that lets you focus on your performance thanks to state-of-the-art shifting technology by Shimano which is widely preferred by professionals. The frame comes with a lifetime warranty. Inspired by Eddy Merckx’ cycling performance 1970 Paris-Roubaix a.k.a. Hell of the North, this Faema colour inspired performance road bike fused Columbus steel and carbon forks for a cycling experience like that of cycling legend. But with Campagnolo Chorus as its groupset, this would be another of performance bike that is suited for those who do not have the budget but want to transcend to the professional level. This performance grade road bike by Montante Cicli is made with a steel frame and carbon forks. But unlike the average road bike, Libra eliminates the choice between a road bike and a mountain bike. Although its primary use is to cycle on road, this can be of use on dirt roads, rocky terrains, and off roads. What supports this 2-in-1 feature is the unique customisation by Montante Cicli having 11-speed shifter. Beistegui Hermanos, more popularly known as BH, is a brand synonymous with bicycles and cycling. It was originally an arms manufacturing company that has taken a turn after the First World War to address the need for low-cost transport for people. Since then, they have come a long way with their bicycles. The G5 was a good road bike but BH was not content with its aerodynamics. 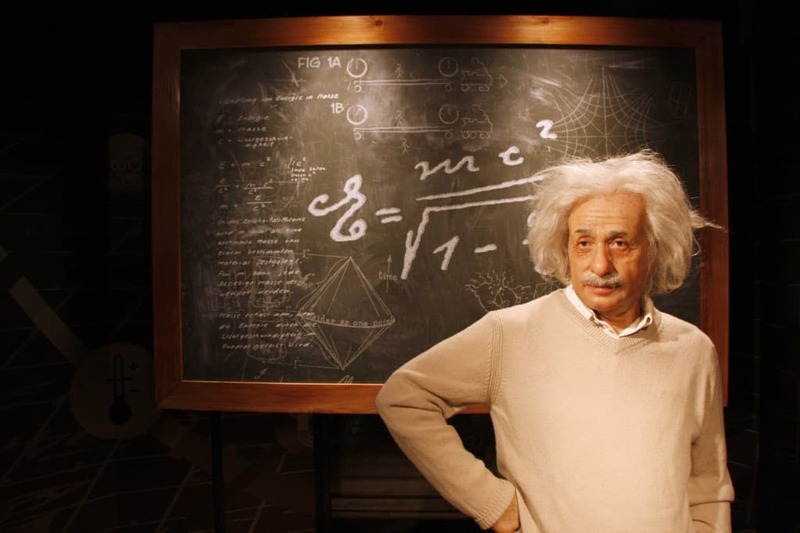 This led to the birth of the G6. The G6 has improved aerodynamics by enlarging the profile tubes and an increase in stiffness. The light yet sturdy frame together with an Ultegra Di2 series groupset makes this road bike pro-capable. 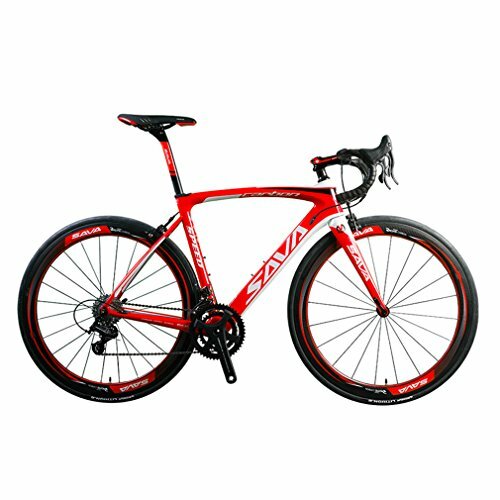 Sava’s Herd 9.0 700c road bike sports a Toray T800 carbon fibre frame for the lightness that is specifically tailored for efficiency in power. Equipped with the Centaur Campagnolo groupset, 22 speeds allows the cyclist to take full control of turns, straights, ascends, and descends. 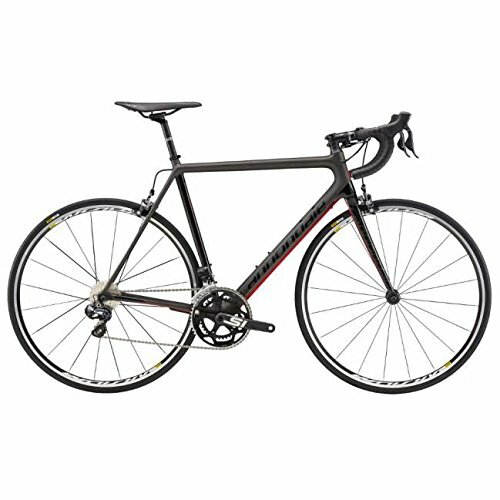 Michelin manufactured tires that are proven in durability, are low resistance but grips the terrain like finishes off the build of this road bike and is recommended for everyday use and is perfectly capable of professional level entry. This road bike comes with 3 years warranty for frame and 6 months for parts. Another Sava-assembled bike makes this list of the best road bikes for 2018 due to its Toray T800 carbon fibre frame, handles, wheelset, fork, and seat post. Even lighter than the Sava Herd, it boasts the same power-efficient built and overall control all thanks to the Ultegra 6800 groupset. This road bike also has 22 speed to address any possible terrain and weather. Anti-gill and low resistance Hutchinson 25C tires finish off this build. Another entry-level for professional cycling. A man named Jim Felt had one thing in mind: build the best bicycles in the world. Being a triathlete himself, he felt that he needed to create his own custom bicycle that would help him win. This happened, he won races, and that is how Felt company started to expand. 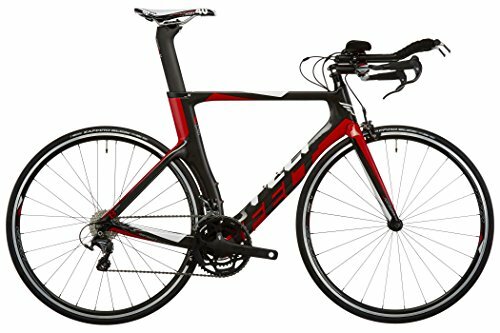 The Felt B14, like all Felt-manufactured bikes, specialises in aerodynamics. the groupset fitted in this road bike is Shimano Ultegra. The bike has 11 speed, and micro shifters with bayonet-shaped handles to prevent slipping of grip. Finishing this road bike is lightweight Felt TTR4 wheels and 2-year warranty for Felt branded parts. 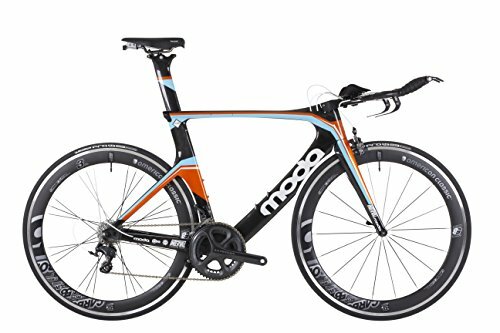 Moda Interval Bike is a well-balanced bike in terms of performance. 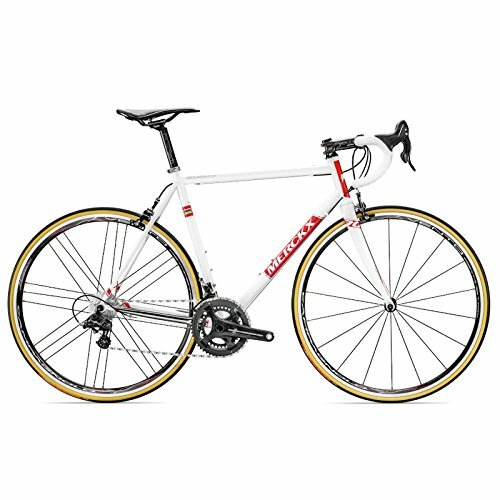 Not as budget friendly as the entry-level bikes, but also not as well performing as the highest class of racing road bikes. Aerodynamics is kept in mind whilst engineering the bike as clearly shown with the frame. Since this belongs in the intermediate-level category of racing, what makes it stand out is that although it is ready-to-race with its’ stocks, it gives for users who already know how to tweak road bikes the option to customise it in detail according to your personal needs. Unfortunately, it doesn’t fit the Ultegra Di2 as of now and if you are not a big fan of customising your own bikes, the price may not be something you might worth it. The first bike to enter this list that belongs to the high-end level. Integrated Aero 4 or Felt IA4 like all Felt-manufactured bikes again focus on the aerodynamics. This is a steady competitor for the fastest bikes category. Internal electronic cable routing and Shimano Ultegra groupset power this road bike. 11-speed chain and cassette, TriMax Pro Tri BB30 crankset and an overall steel and carbon frame, handlebar, and seat post, all contribute to its aerodynamic figure. Felt TTR3 wheels and Felt Aero TTR2 tires finish off this professional racing bike. Comes with 2-year warranty for Felt branded parts. 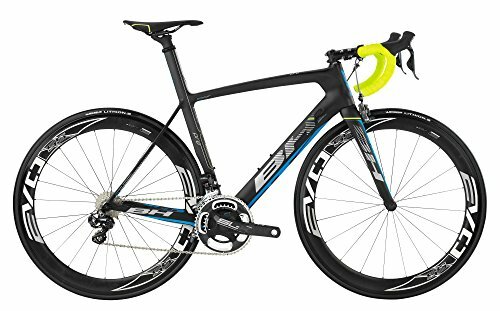 If you liked the performance of the Felt IA4 but still felt a little lacking, we give you the best road bike in our opinion -the Felt IA10. 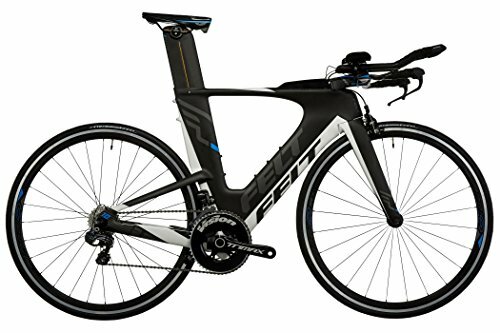 Built for triathlons and bike tours, Felt IA10 road bike combines all the aerodynamic benefits found on the best racing road bikes ever built with ergonomic parts. Armed with Ultegra Di2 groupset and 11-speed option on a UHC Performance carbon fibre frame, you get balance, aerodynamics utilisation, lightweight yet extremely sturdy, it is entirely up to the cyclist if he wins. After hours of research and deliberation, for aspiring professional cyclists and competitors who would don’t have the budget yet, amazon link=”B06WRX788L” title=”Felt B14″ /] is the safest choice since Felt bikes are known to be engineered with their extensive aerodynamics utilisation, and warranty. Same goes for Sava Phantom 3.0 Ultegra 6800 and Sava Herd 9.0 700c Campagnolo Centaur road bikes that both have 22 speeds and both wielding Ultegra groupset. Although the 22-speed option might be something beginners get may find confusing, it is something they will get to with a little research and regular training. They can use the Sava bikes until a time they are comfortable and confident in shifting ability and transcend to the intermediate level. Moda Interval TT Bike offers easy personal overall customisation for those who have crafty hands. EddyMerckx Roubaix 70 Faema Road Bike Campagnolo Chorus inspirational story and Cannondale Supersix Evo‘s control-oriented approach in cycling might be something experienced cyclists find interest in. 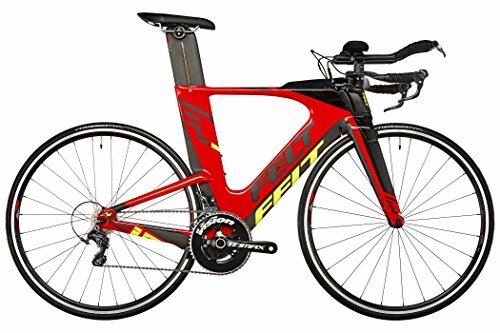 Felt IA4 road bike has speeds, groupsets, and overall engineering that is built to compete hands down, but the Felt IA 10 takes the title for the best road bike for 2018 as this bad boy already took the best aerodynamics, groupsets, stiffness, road grip, and balance. 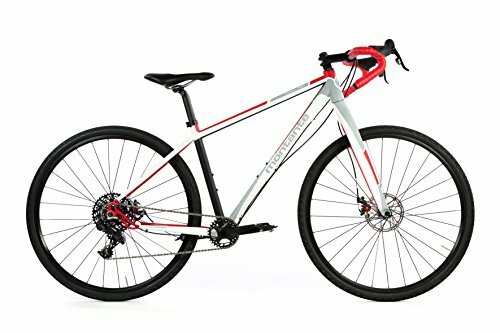 Which bikes are best for? Know the type of bike you need. There are two types of road bikes: Racing bikes and endurance bikes. Racing bikes have elevated seats compared to the handles and specialise in covering short distances at least possible time. Whilst an endurance bike would be something more comfortable to ride with more gears to address the length of the ride and the different terrains cyclists might encounter. Racing road bikes tend to be pricier as well since they need to be light and sturdy at the same time, this requires materials that have these properties. There is a growing trend when of hybrid bikes that have a little bit of the elements of a shock-absorbing, mountain bike and handling and speed of a road bike. This would be an ideal bike for all-around use though it has no specific strength. What is the best groupset? There are three main suppliers as far as groupsets are concerned. Shimano from Japan, SRAM from the U.S., and Campagnolo from Italy. 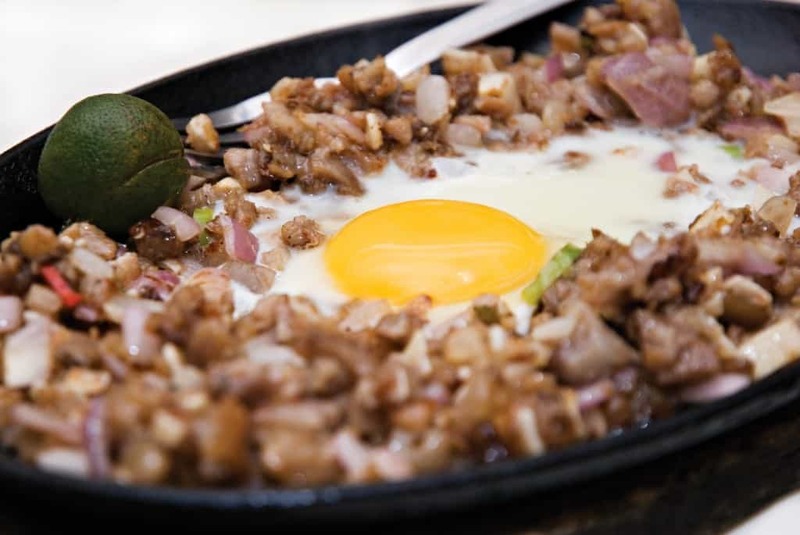 These three are proven to provide both efficiency and durability. These manufacturers provide groupsets from entry to performance, all the way to professional level. The best groupset depends on the cyclist. What is the best frame to use? Frames are generally made from four types of materials. These materials are steel, titanium, aluminium, and carbon. These have different strengths and suits. Steel, titanium, and aluminium pretty much have the same properties. Carbon is significantly lighter which only makes sense why professionals choose carbon-made frames hands down. It would really help beginners if they opted for a bike fit before buying any bike at all. The incorrect frame size is easily overlooked. Adjusting the seat post and handles or replacement of the said bike parts may provide a little comfort and personalisation but this, of course, does not top or par with a bike fit. Anyway, most bike shops have free bike fit which you can take advantage of. An alternative is by availing a bike fit service, take down those measurements and use them when shopping for a bike online. What kind of brakes should I use? 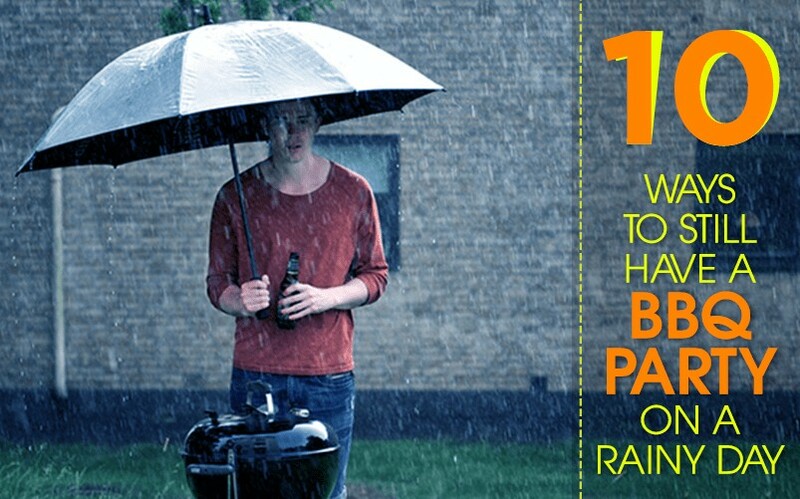 The choice between rim brakes and disc brakes fall down to two things: weather and the use of the bike. Disc brakes are especially useful during wet weather or winter season since the rim of the wheel is surely going to be in contact with snow or rain. Disc brakes are also used is professional competition since they are very responsive. Although disc brakes tend to carry weight on a racer’s point of view, the responsiveness is something that they put first. Rim brakes, on the other hand, are a bit cheaper and will suffice if you are going to get a bike for the purpose of commuting. These work perfectly well in dry weather and useful as well in wet conditions even though they are not as forceful as disc brakes. Which is the best bike wheel? Just like how you would choose the right frame, aluminium wheels are a bit heavier compared to carbon wheels. Carbon wheels are also efficient in aerodynamics. The downside of having carbon wheels is the brake compatibility as it can be slippery as compared to aluminium wheels.